Welcome to Dan Pemble’s Sacred Tattoo Studio. 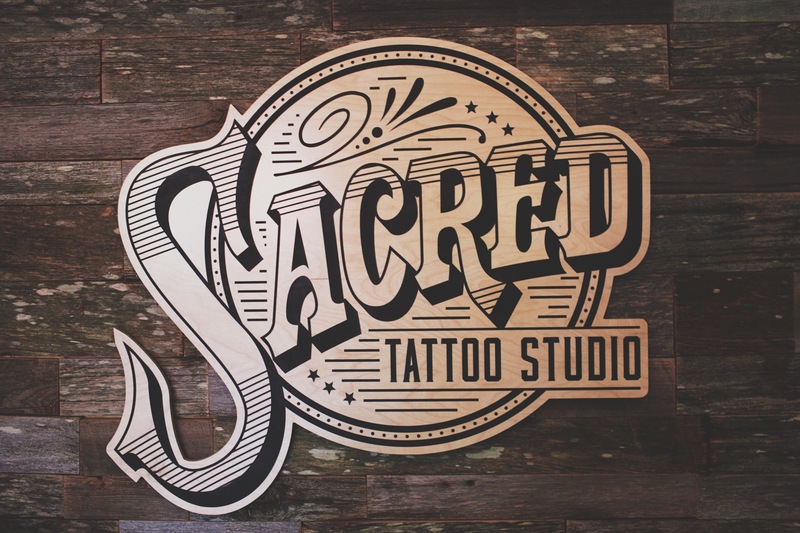 Located in downtown Marquette, MI Sacred is the place to visit for quality, industry leading art and an unsurpassed atmosphere. We specialize in all areas of tattooing; from realism and portraiture, to traditional, Japanese and custom work. Dan has assembled some of the best artists around to aid in all aspects of the tattoo process in the most professional environment possible.